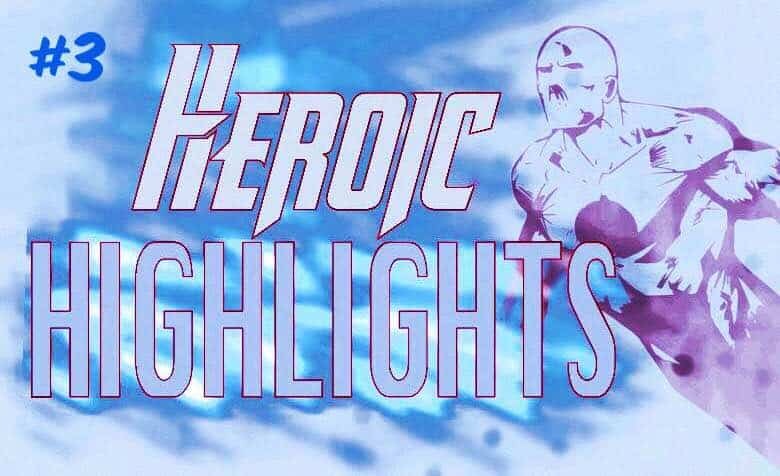 Welcome to Issue 3 of Heroic Highlights! 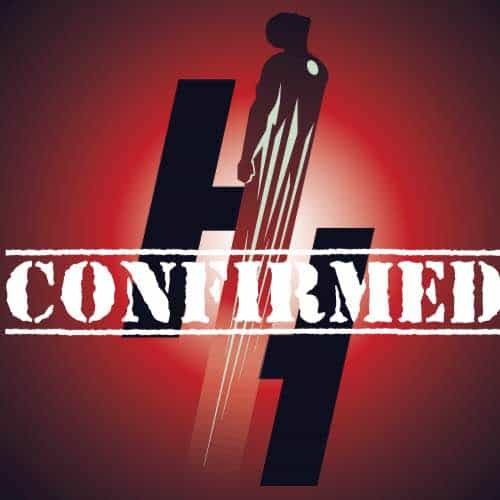 Every weekend during Heroic Highlights we’ll give you a rundown of things that happened in fandom throughout the week. This includes Scoops, Stories, Images and Videos. This week Heroic Hollywood set the web on fire with our HOT DC and Marvel scoops. We gave you a week full of juicy Batman v. Superman, Suicide Squad, Wonder Woman, Captain Marvel and X-Men apocalypse rumors. I’m gonna link to them below, but first be aware that some may contain spoilers. Zack Snyder confirmed this weeks Batman v. Superman scoop that Batman will have more Screen time in Batman V. Superman. It’s safe to say that we can add that confirmation to our shelf of confirmation trophy’s. In DC Entertainment’s latest attempt to save themselves from the negative fan backlash of their flagship series Arrow. 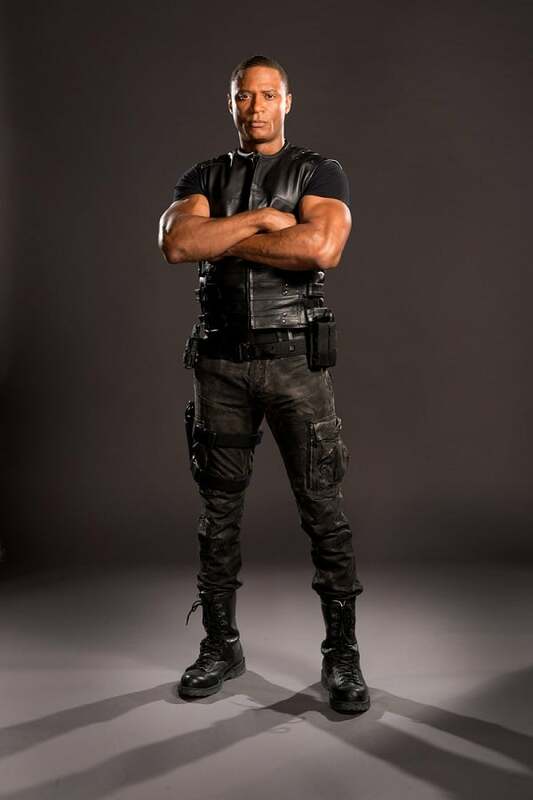 DC Comics has released additional images of David Ramsey’s atrocious new costume for his character John Diggle in Arrow season 4. If you’d like to check out the additional photos of Diggles terrible ‘Blackneto’ costume (As fans are labeling him due to his helmets uncanny resemblance to Magnetos Helmet) you can check them out below! What do you guys think? Is it just marginally terrible or is it ‘Holy Crap That’s Bad!’ terrible? 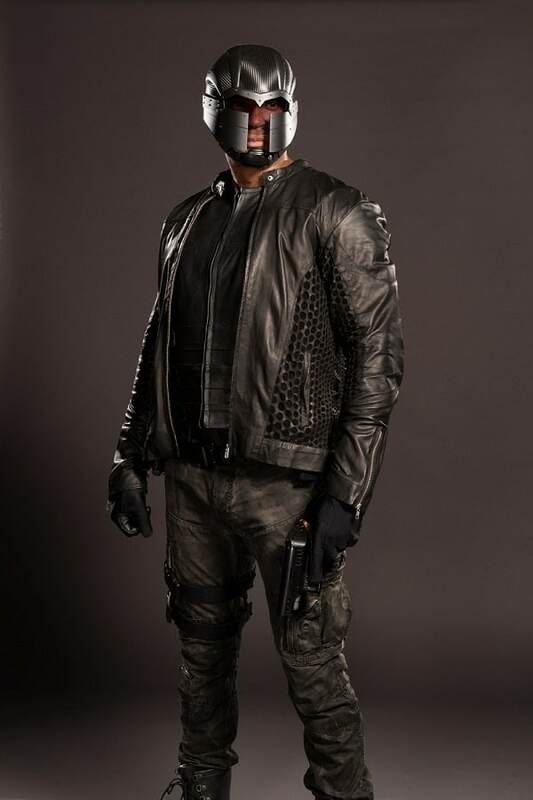 Arrow season 4 premieres on The CW Network October 7, 2015! 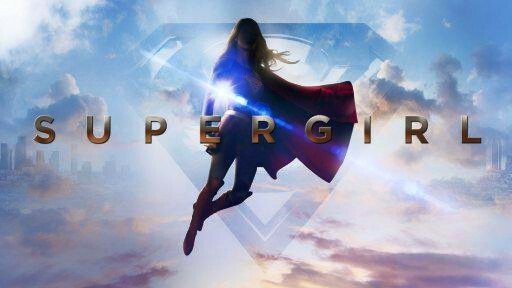 SUPERGIRL Stars Melissa Benoist as Kara Zor-El/Supergirl, Mehcad Brooks as James ‘Jimmy’ Olsen, Calista Flockhart as Cat Grant and David Harewood as Hank Henshaw and is being Produced by Greg Berlanti, Ali Adler and Andrew Kriesberg. It will premiere October 26, 2015! 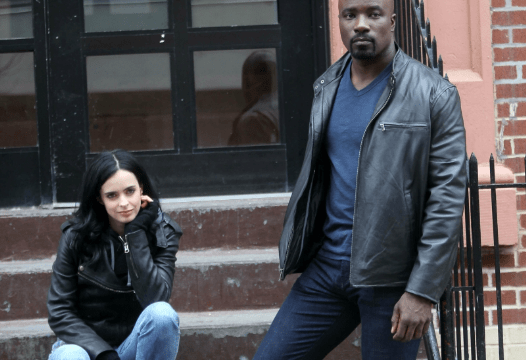 While talking with the This Week In Marvel podcast, Ritter gave fans a tease of what scenes to expect between her and Mike Colter who plays Luke Cage. She also gave us a quick spoiler on the shows main villain ‘Purple Man’s’ Background. Marvel’s Jessica Jones Hits Netflix November 20, 2015! 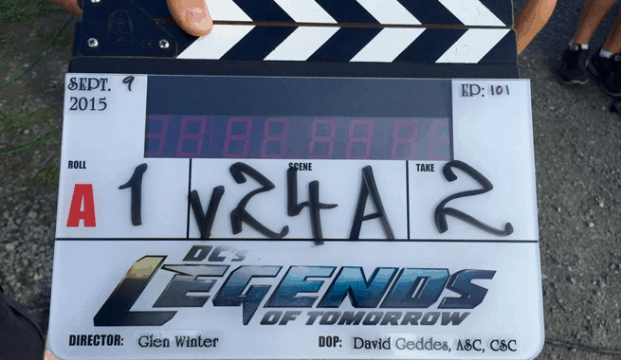 Executive Producer Marc Guggenheim announced on Twitter that Legends of Tommorow began filming this past Wednesday. 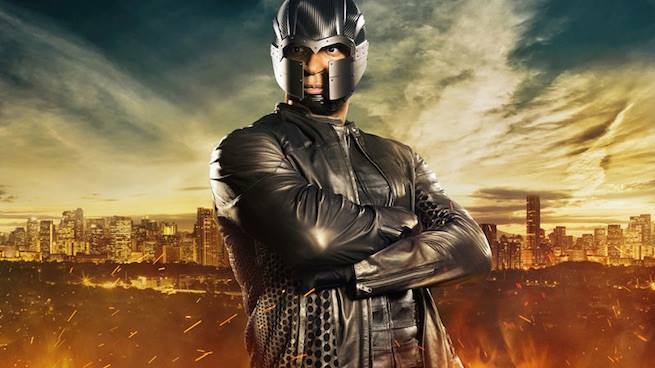 DC’s Legends of Tomorrow is set to premiere sometime early 2016 on The CW Network. Thor looks like he’s going to follow in the footsteps of his Marvel Cinematic Universe Brethren. Filming In Georgia’s Twitter account seems to have announced that Thor will be the third MCU film to film in Pinewood studios. Ant-Man was first and is followed by Captain America: Civil War. 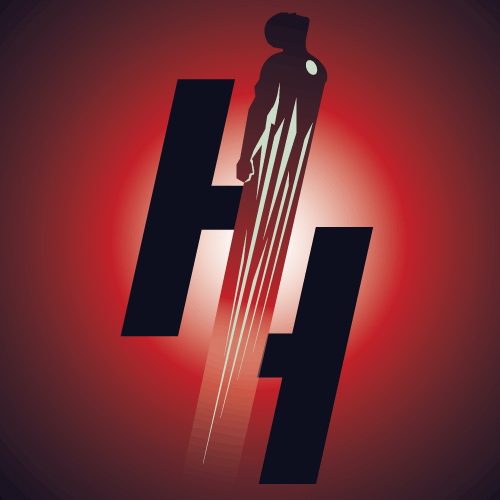 That’s all for Issue #3 of Heroic Highlights your weekend HUB for Heroic Movie news that’s released throughout the week.